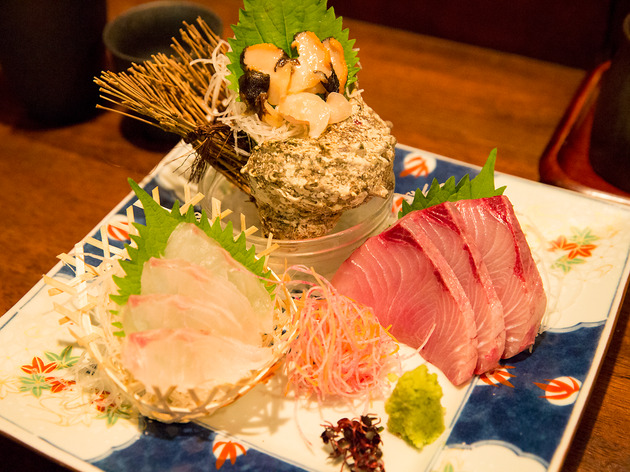 Notomi specialises in everything from the flavourful Noto peninsula, with a little bit of Kansai style thrown in for good measure. 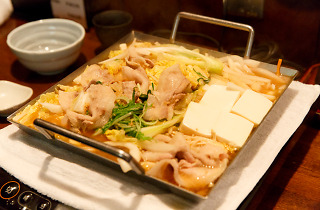 Have one of their chiritori nabe, served in a low-rimmed square pan. 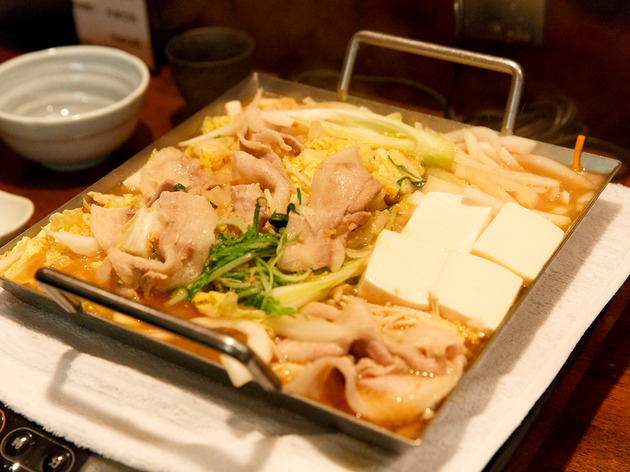 A dish originally created by Osaka’s Korean residents, ‘chiritori’ means dustpan, and whether that’s a reference to the pan or a tendency to chuck in what looks like leftovers is up for debate. 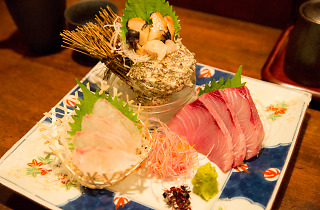 We’re also partial to their voluminous buri shabu, with yellowtail sourced from Noto. If you're with four or more, order a course menu to try their best bits; if you're on your own, know that most of their nabe can be had for one too.